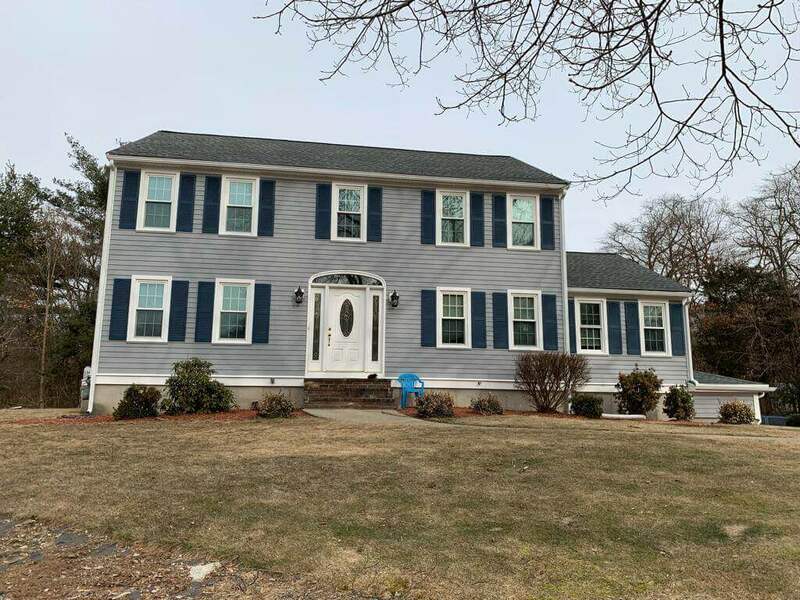 Mario’s Quality Roofing, Siding & Windows is happy to provide their experienced contractor services to the community of Hingham Massachusetts. Hingham, located on the south of shore of Massachusetts is a beautiful town that we love working in. 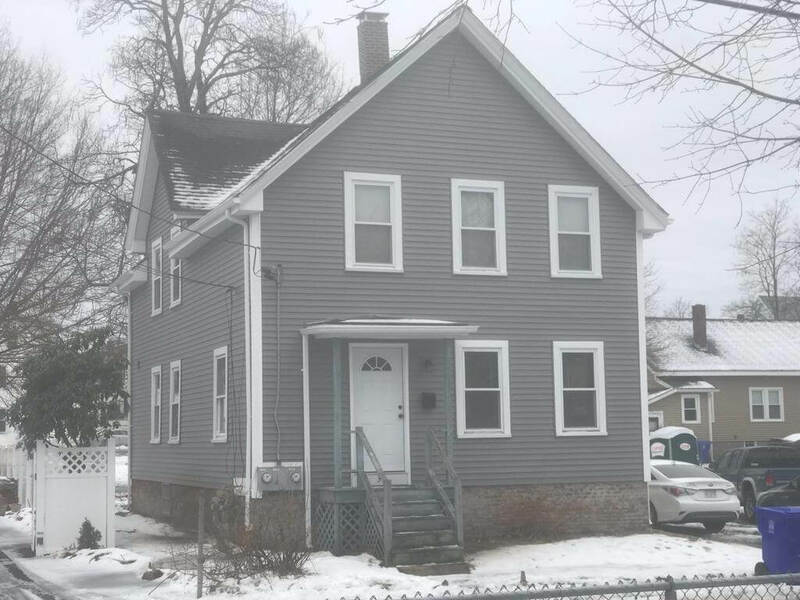 Whether it be an older home on North street or a newer property on one of there many beautiful neighborhoods, we are able to provide what each homeowner is looking for. Life in Hingham seems great! Such close proximity to the ocean, a quick commuter ride into Boston and a great community to raise a family! The only thing left for a homeowner is to keep their house in tip top shape. We are able to provide homeowners amazing, high quality installations at competitive prices. From a window that needs to be replaced in the living room to a new roofing installation our team is here to help. 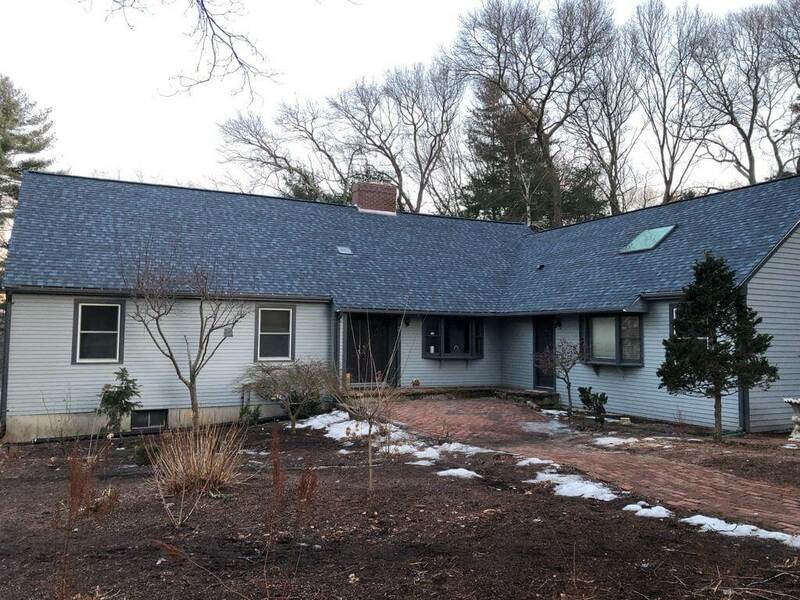 Get the roofing services you need with one of Massachusetts leading contracting companies. We are able to provide each customer with roofing solutions that work best for you. We provide all asphalt, rubber, metal, slate & rolled roofs that you will need. Then from there we will work with you to find the best material, style and color. 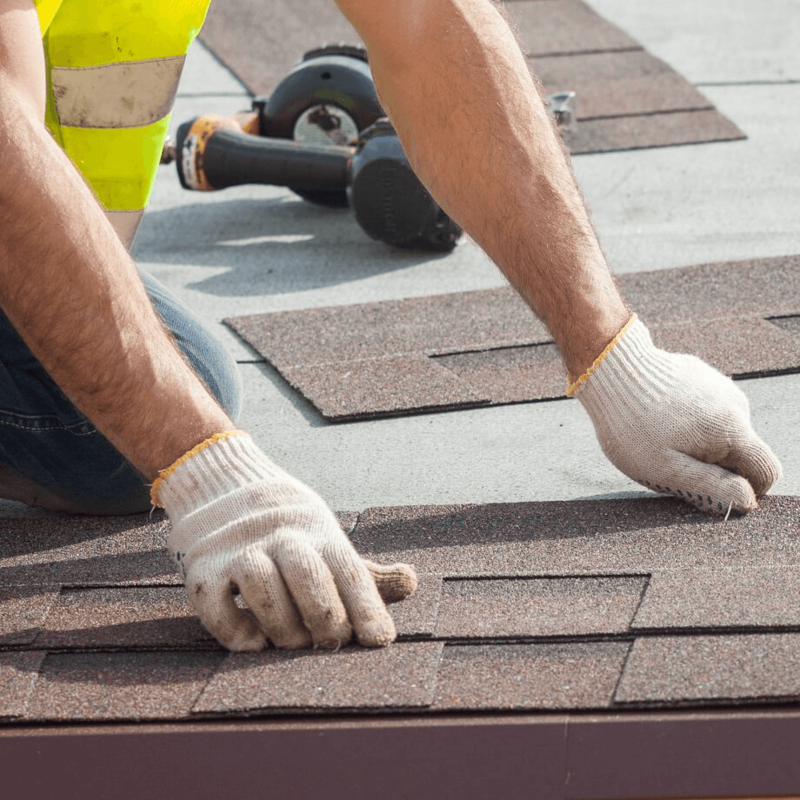 The roofing process is then conducted is an efficient and professional manner. We do not cut corners, as each roof is a bi-product of Mario’s Roofing as a whole. Start the process with a trusted reliable roofing contractor and reach out to Marios today! 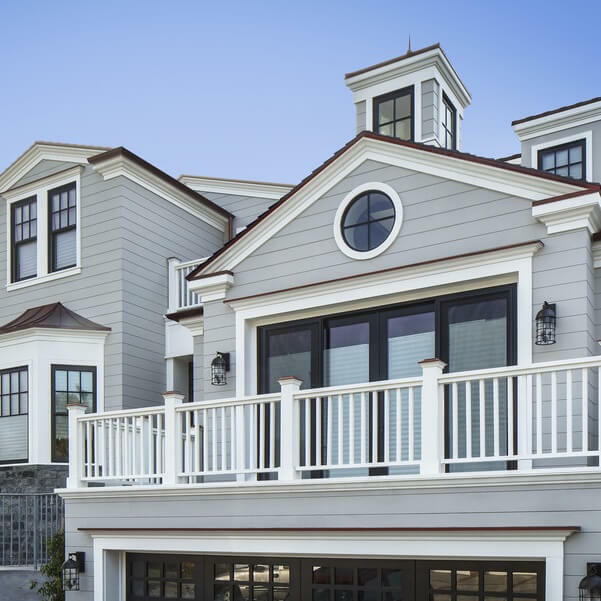 Get the siding solution you are looking for starting today. At Mario’s Quality Roofing, Siding & Windows we provide James Hardie Fiber Cement, CertainTeed Vinyl, Natural Stone, Stoneface, Brickface and house painting. 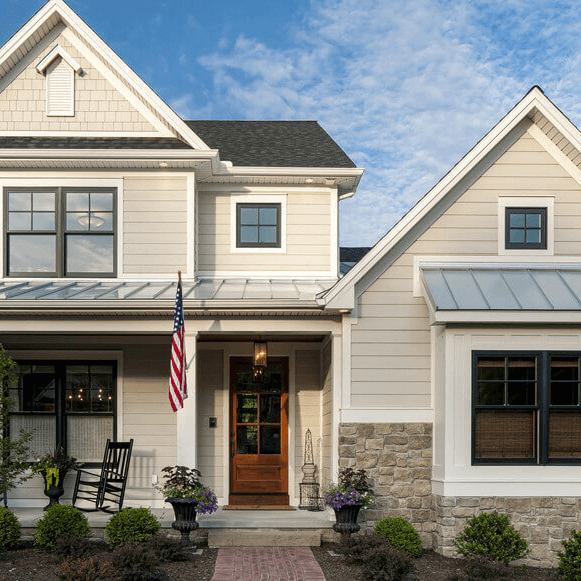 The importance of high quality siding is often overlooked. As a protector of your home it’s important that you get siding installed correctly. We are able to provide each customer in Hingham with the product they desire, installed by skilled & reliable contractors. For more information about our siding installation in Hingham MA please feel free to reach out. We can be contacted over the phone today at 781-344-2420 or through our online contact form.